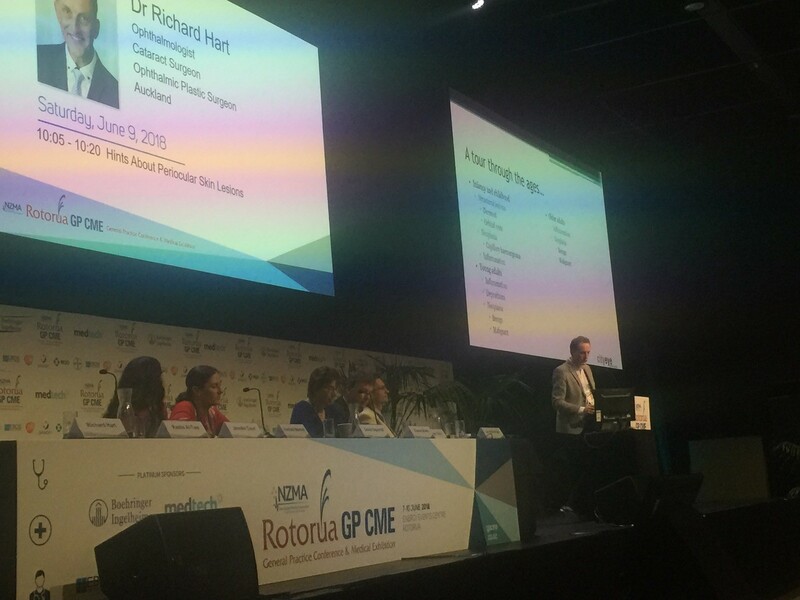 On Saturday the 9th of June Dr Richard Hart presented a talk at the GP CME (continuing medical education) 2018 conference in Rotorua. 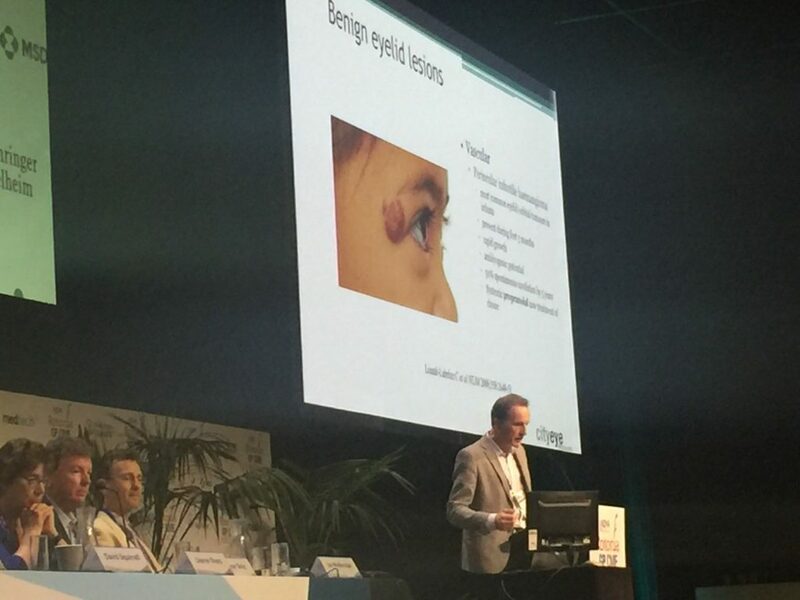 His talk was entitled ‘Hints about periocular skin lesions’ and included descriptions about both common and less common skin lesions occurring around the eyes from infancy to adulthood. This included both benign and malignant growths. New Zealand has one of the highest rates of skin cancer in the world so don’t forget to use a hat and sunglasses to protect your eyelids when outside!